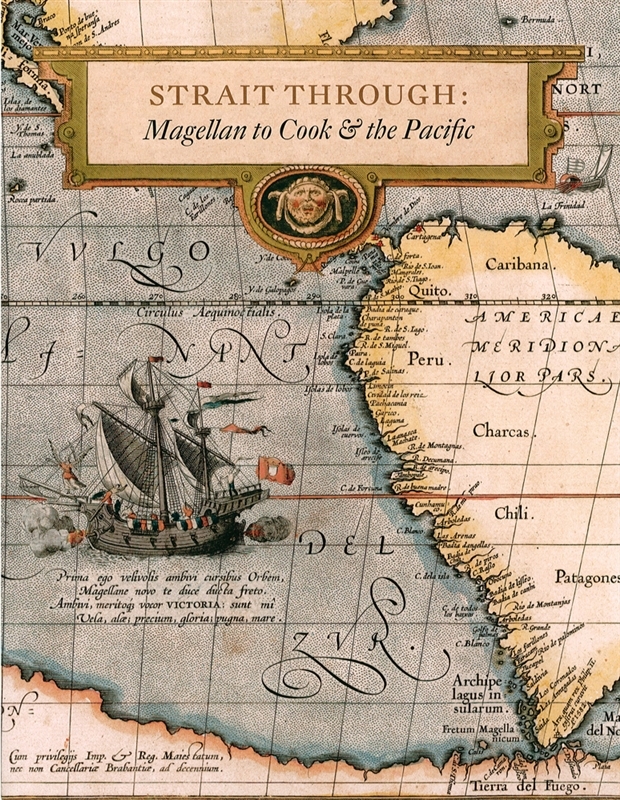 This beautifully-designed book documents the story and the drama of the unfolding exploration of the Pacific Ocean that followed the discovery of the Strait of Magellan. In rare historic maps, many in full-color, and the original printed narratives of the main European explorers, the volume traces 250 years (1520s-1770s) of both national and personal maritime achievements, as the map of the Pacific slowly developed into its present shape. 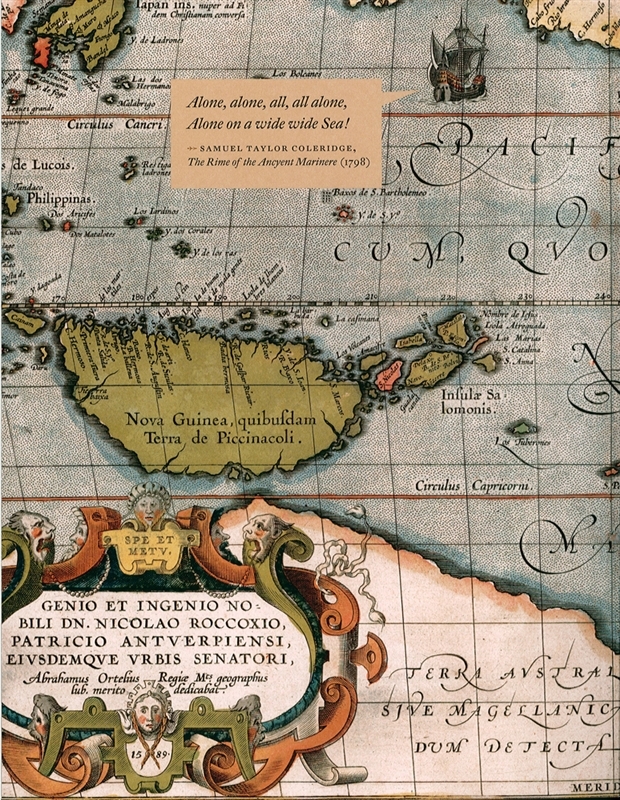 Chronological maps of the Magellan Strait, Pacific Ocean, and Spice Islands (Moluccas) form the backdrop to the narratives of individual explorers and explorer-pairs: Ferdinand Magellan (d. 1521), Alvaro de Mendaña de Neira (1542?-1595) and Pedro Fernandes de Queirós (d. 1615), Sir Francis Drake (1540?-1596), and many others.